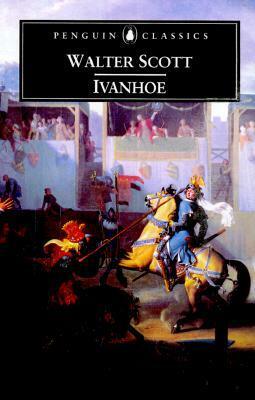 I've read Ivanhoe twice. I could go for a third read of it. My favorite book last week was My favorite read last week was I Was Told There'd Be Cake by (audio) by Sloane Crosley which I listened to on my way to and from work Please come see what else I'm reading. It is a good one. I picked it up mostly because I remembered adoring the Illustrated Classics version as a child. It's interesting to read the full text now. Happy Anniversary! I loved Gone Girl, I hope you did too! I always feel as if waiting books are sad because they haven't been picked yet..just me? Thanks Sam! All the good weddings happened in the summer, right? Ivanhoe is going well. 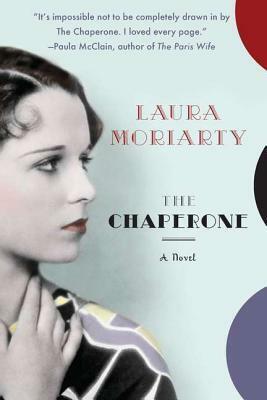 It's taking me longer than most books because I have to really settle into the language, but I like it. It's good to stretch yourself and besides, it's a great story. Thank you! It was a fun concert. She actually had her husband as her opening act, so they sang a few duets together too. Happy Anniversary and Happy Reading!! I hope you're loving The Fault in Our Stars. Heard so many rave reviews about Gone Girl. These are two books I want to read soon. Enjoy! Oh, and happy anniversary!! I figured that The Fault in Our Stars would be a great change of pace after I finish Ivanhoe. I hope you enjoy it too! Happy late anniversary! 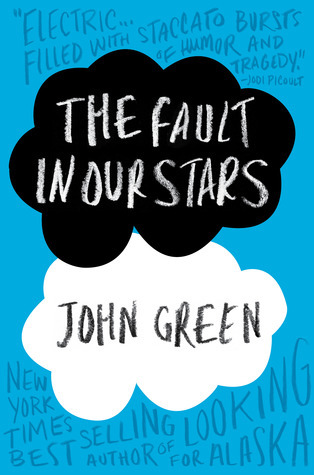 One day I will get around to reading John Green and finding out for myself what all the fuss is about. I even own Looking for Alaska but I haven't read it yet. Enjoy your week! Thanks, Jen! My sister really liked Looking for Alaska but this will be my first John Green book. I hope you love The Fault in Our Stars! I adore John Green. He really is an amazing author. What did you think of Gone Girl? Wasn't it fantastic? It was amazing. How in the world did Gillian Flynn come up with this stuff?!? 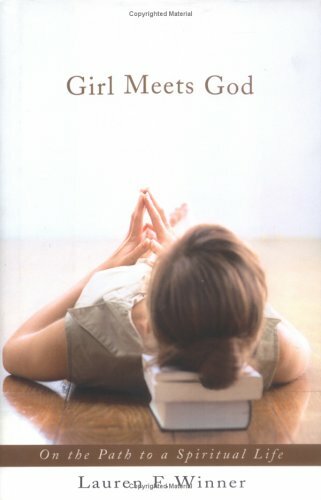 Girl Meets God sounds like it would be a good read. I enjoyed it. It's set up as a series of essays centering around Jewish and Christian holidays. I looked up the books you have listed this post - Gone Girl looks pretty interesting, something to keep in mind for me. Thanks so much! 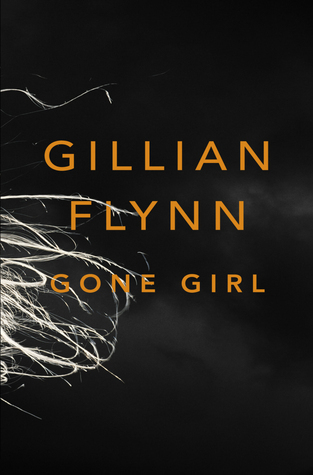 Gone Girl has all sorts of twists and turns that will keep you guessing.